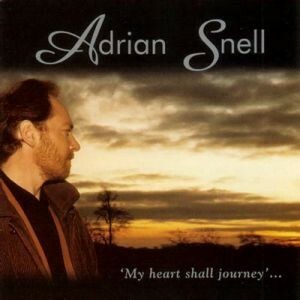 A compilation CD with no less than 16 of Adrian's most beautiful songs, taken from the albums 'Feed the Hungry Heart', 'Alpha & Omega', 'Father', 'Kiss the Tears', 'Beautiful or What?! ', 'Solo' and 'Song of an Exile'. This album contains a specially designed 'souvenir' booklet with photos that tell quite a tale!